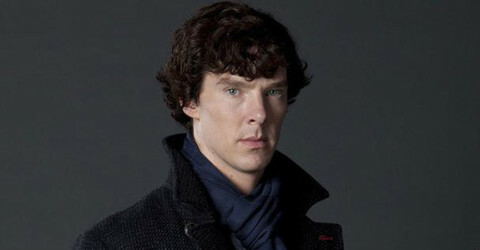 Benedict Cumberbatch married his gay friends! Surprise! 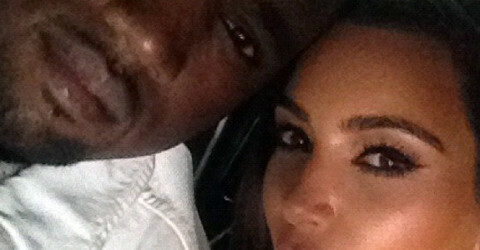 Kim Kardashian & Kanye West ARE NOT getting married! Kim Kardashian and Kanye West have wedding plans? Jennifer Aniston refuses to sign a prenup agreement! Will Kim marry Kanye before their baby comes? Kim Kardashian is shopping around her marriage to Kanye? Kelly Clarkson is engaged to Brandon Blackstock!